There’s cool and then there’s seriously coastal cool. 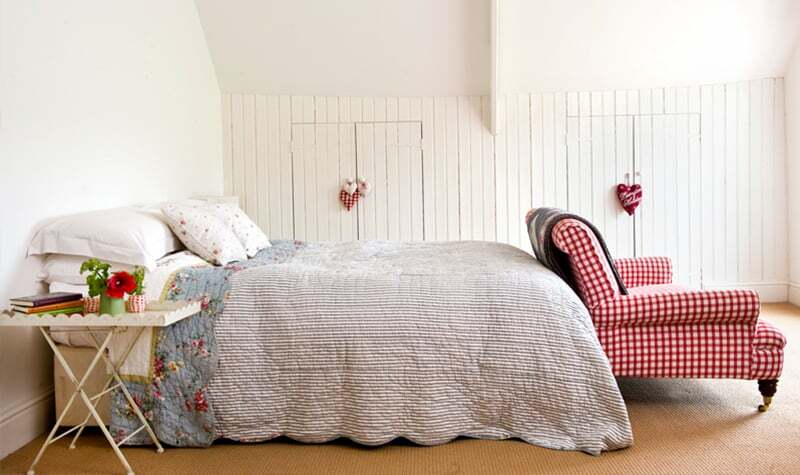 What do you look for in a holiday home for you and your family? 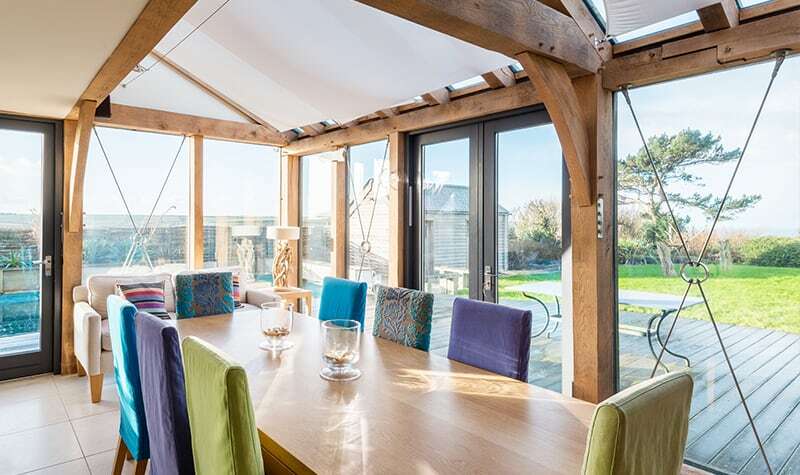 If it is fabulous facilities, privacy, light and space for youngsters to run around then perhaps a holiday home away from the main town of Salcombe is for you? 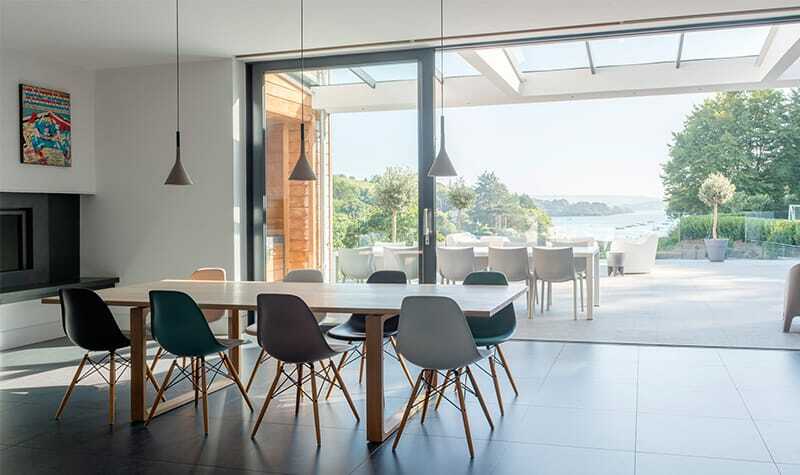 We have a selection of coastal beauties for your family escape to Devon this year, and each of them ticks the cool aid box whether it be heated swimming pools, contemporary architecture, modern design or acres of countryside to roam in. 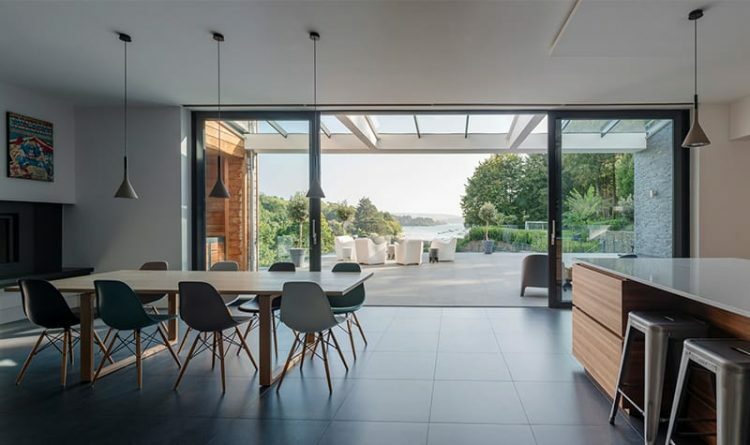 Hawk House has contemporary timber architecture with an emphasis on space and light. South Huish just outside Malbrough (7 minute drive to Salcombe and 5 minute drive to the popular South Milton Sands with the brilliant Beachhouse). Private heated outdoor swimming pool. Stunning gardens with lots of space for children to run around. Total privacy and stunning views of the countryside and beyond to the sea. Sheltered outdoor area with log burner. Call on 01548 706 706 or email us hello@salcombefinest.com to find out about last minute availability this summer. Woodspring is the epitome of modern contemporary cool. Bowcombe Creek on the Salcombe-Kingsbridge estuary. The Swedish Wood-fired Hot Tub. Epic views and outdoor spaces for entertaining. Boathouse stashed with toys including paddle boards, fishing lines, wetsuits, crabbing lines and lifejackets. Broad Downs Farmhouse is set amongst rolling hills of Devon and surrounded by 22 acres of unspoiled pastureland. In the countryside just near to Malborough (6 mins drive from Salcombe). Stunning rural location set in acres of private land. Pick your own figs for your breakfast on the sunny outdoor dining area. Huge farmhouse with plenty of space for all the family.